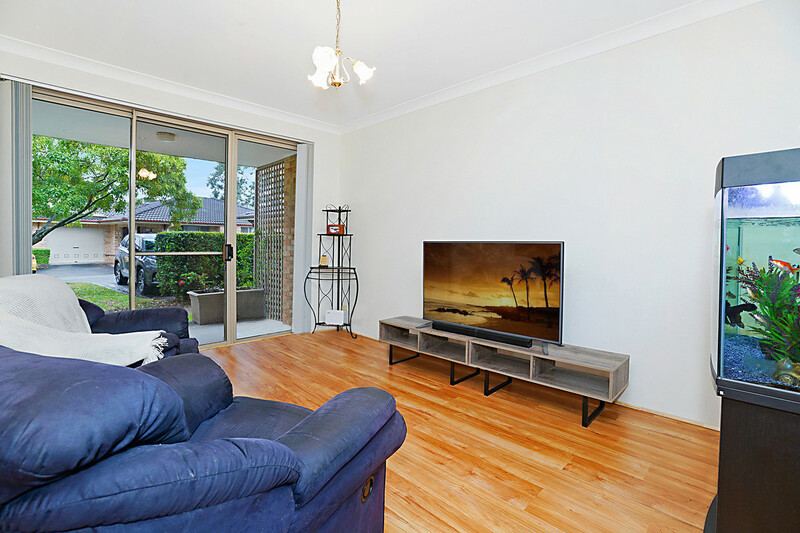 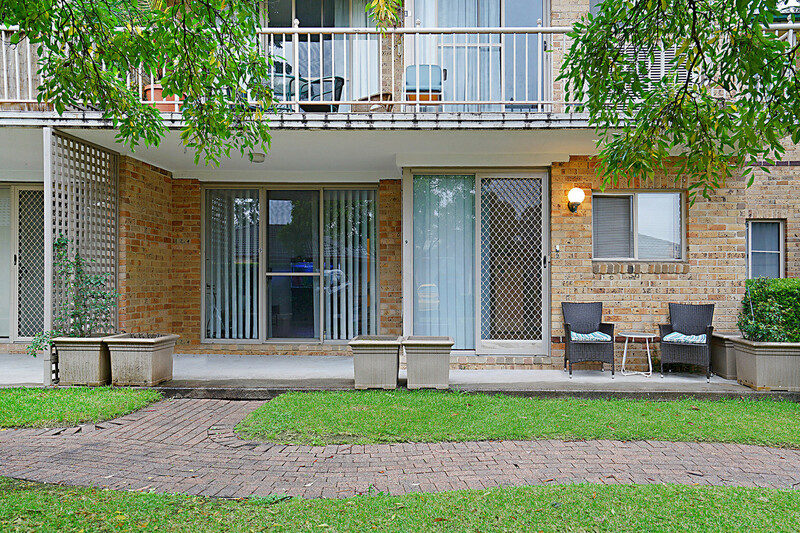 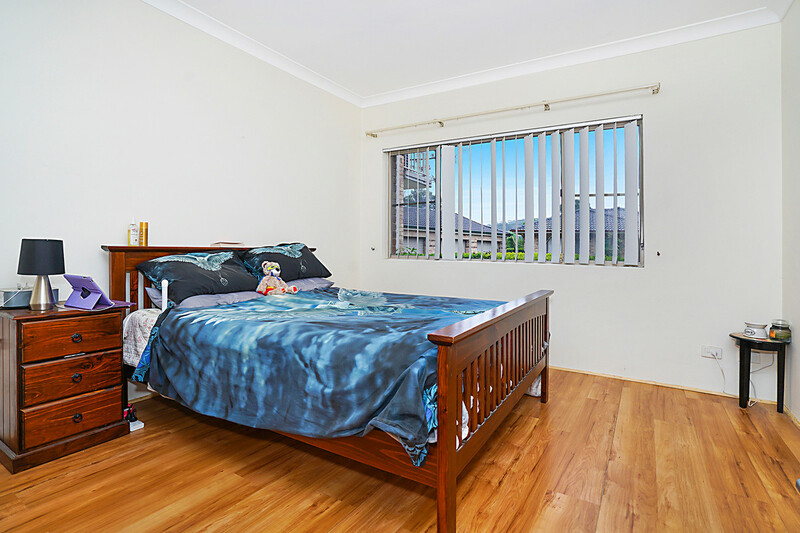 Priced at just $445,000 or nearest offer, this superbly located unit is adjacent to the Medical Centre and main Shopping Centre in Wyoming and on good flat ground, surrounded by beautiful gardens and opening to the North onto a clear, useable lawn area. 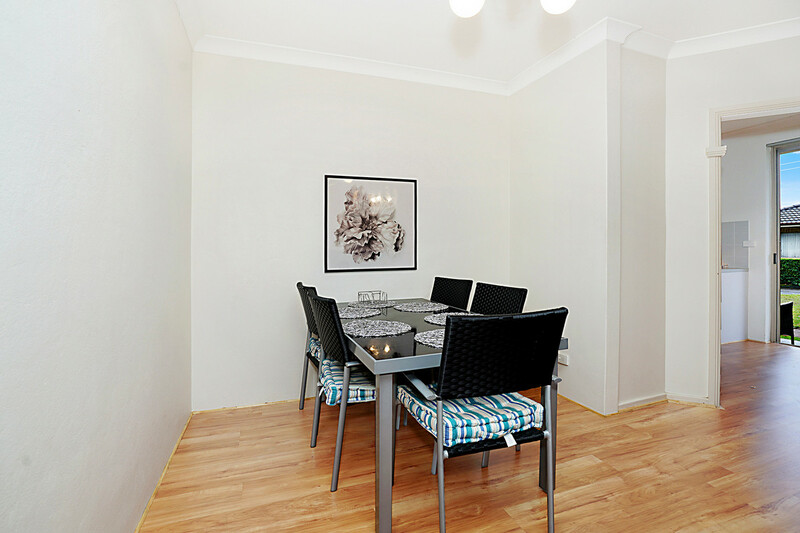 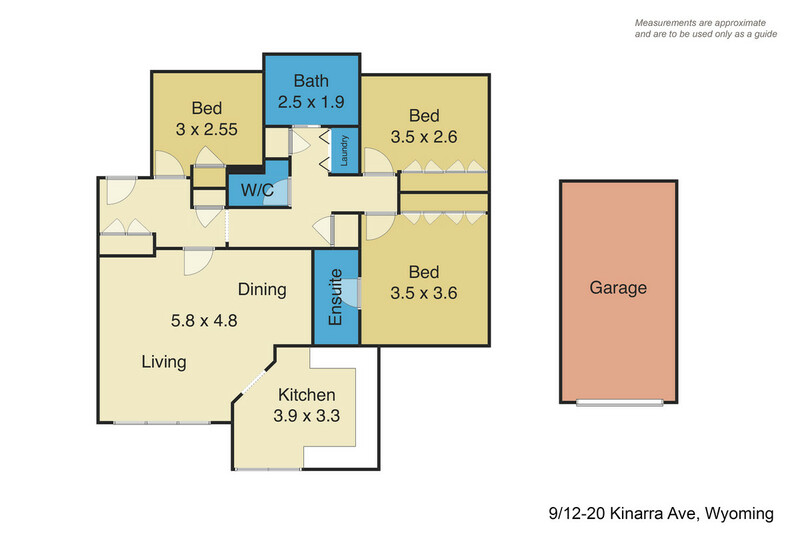 The unit offers 3 bedrooms, all with built ins and main with ensuite. 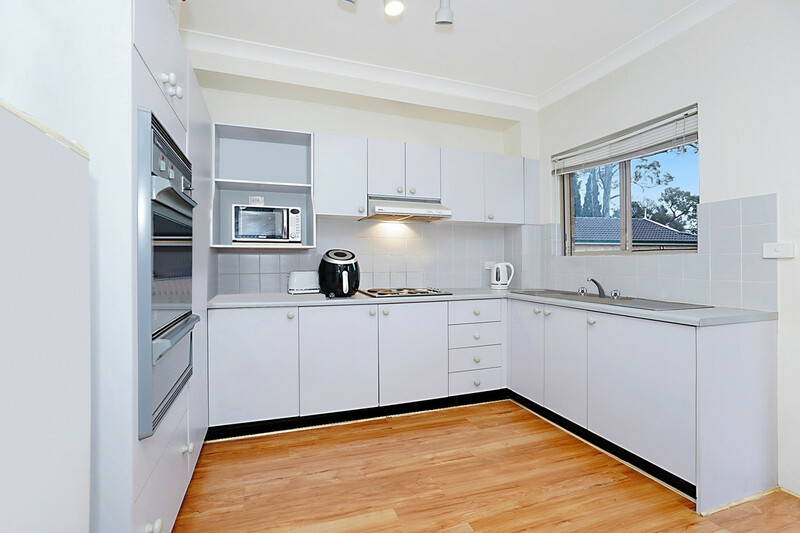 High ceilings and good flow from kitchen to living areas and onto the large external living area, create a delightful sense of space. 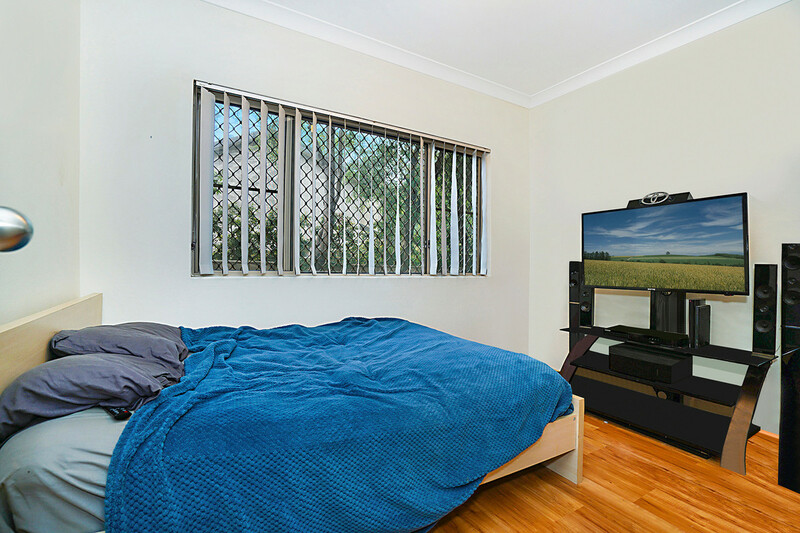 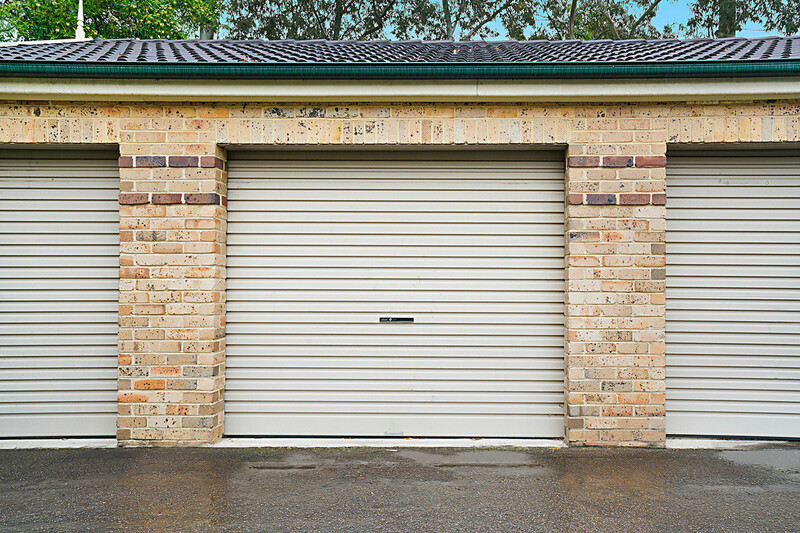 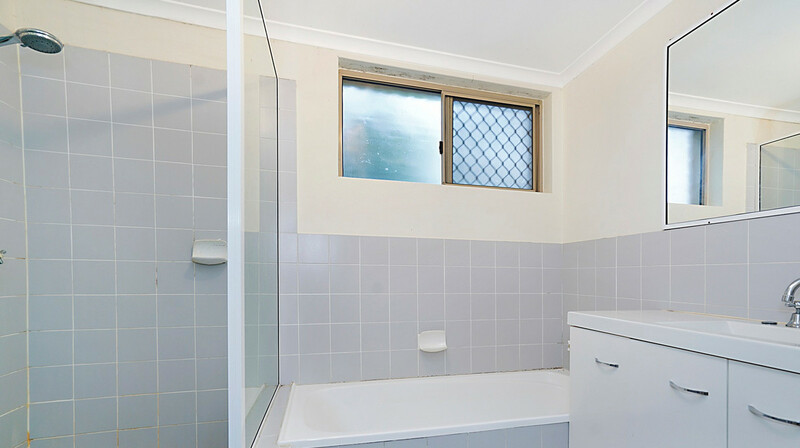 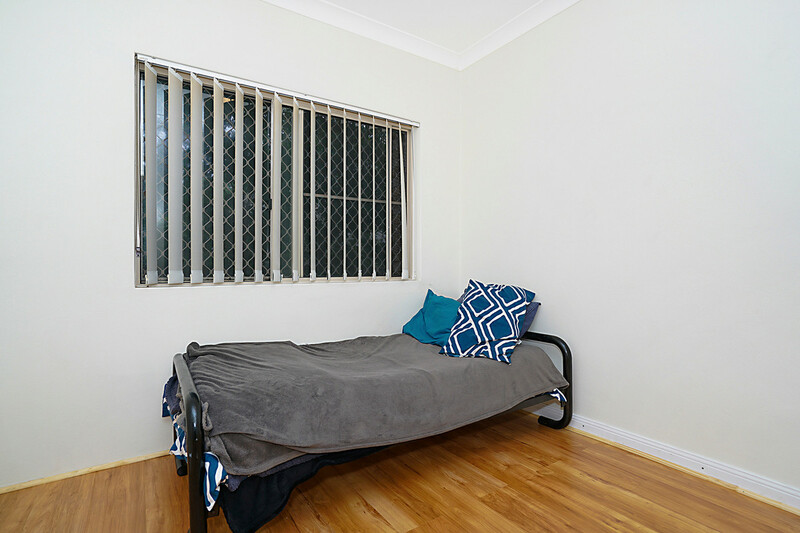 With a minimal amount of effort and expense, this unit will be transformed into a spacious, modern and very comfortable home, complete with an adjacent lock up garage.